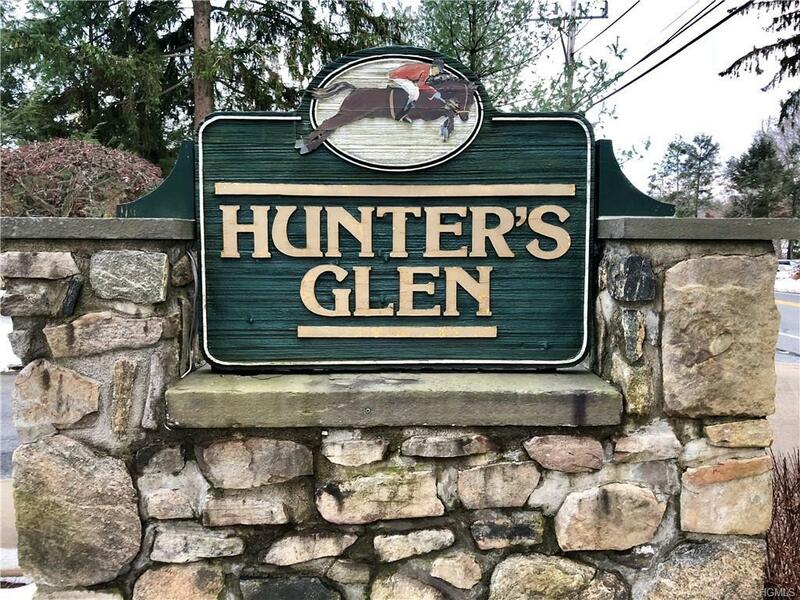 Situated in beautiful Putnam County is Hunters Glen, one of the most coveted condominium complexes in the area. 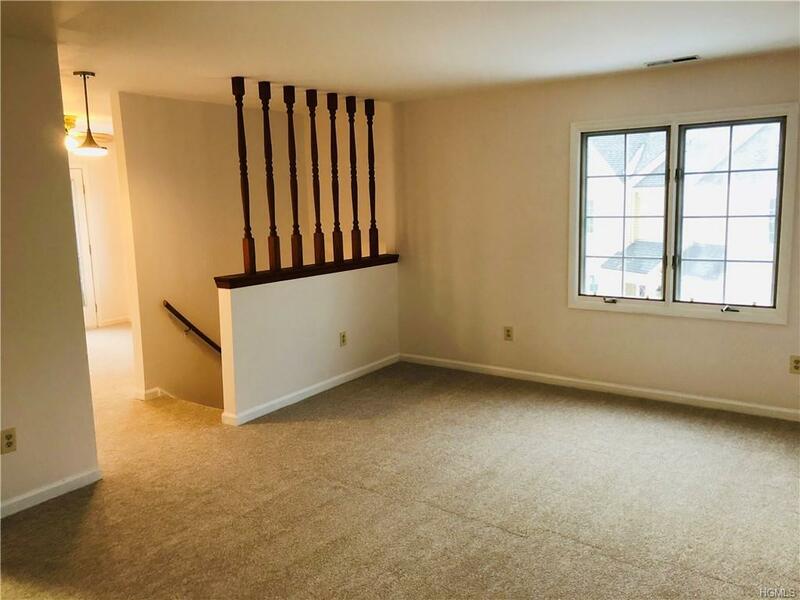 This one bedroom unit with extra den/office isn't your typical one bedroom box. The layout is more comparable to that of a home with a great flow to it. And moving in will be even easier because the whole unit has been painted with brand new carpeting throughout. The master bedroom is just the right size with its own master bathroom and impressive walk-in closet. The living room features a wood burning fireplace, there is a dining room off the kitchen and a hall powder room...all features not typical of your average one bedroom apartment! Sliding door from the master bedroom and french door of the den both lead to your own private balcony. In addition to all this, you will have your own garage that is large enough to accommodate your big SUV and additional storage. Complete access to community house, pool, tennis, exercise room..excellent amenites! 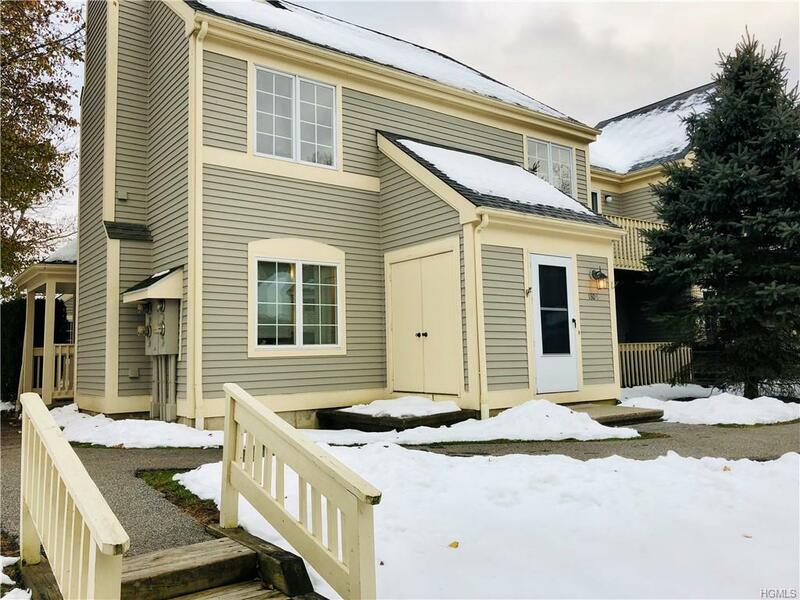 Close to I-84 and shopping! 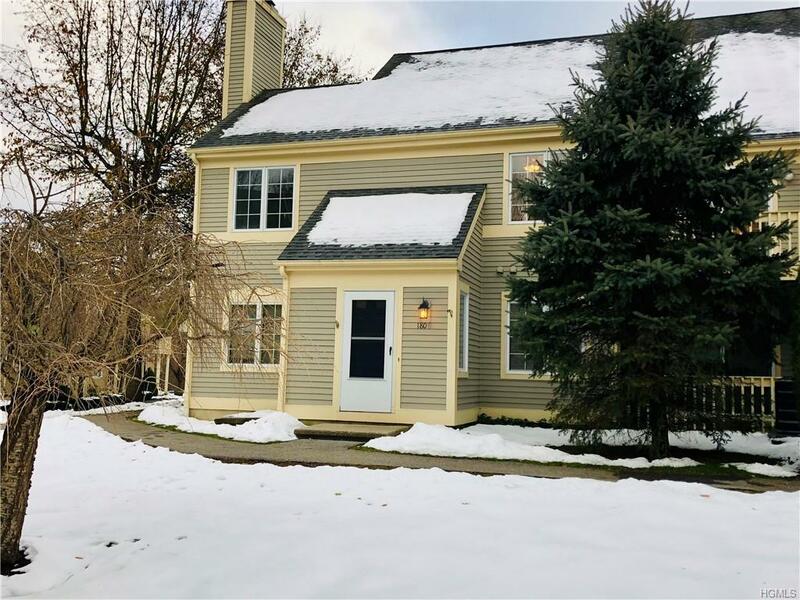 Listing courtesy of Anthony A. Berardi of Bhg Rand Realty.